Huge headlines across Africa have lamented the debilitating effects of corruption and fraud on the African economies and development. But is Africa ready for this fight? Do the antifraud practitioners possess strategies to equip Africa for this fight? This book highlights some of the major challenges facing developing and post conflict African countries with regard to, among others, (1) policy, political will, and legal framework in the prevention and deterrence of fraud and corruption; (2) strategies and coordination of institutional frameworks and institutions; (3) lack of human and infrastructural resources; and (4) the time- and energy-intensive nature of fraud detection, investigation, and resolution. The leadership and citizens of these countries are aware of the effects of fraud and corruption, but lack the strategies and sometimes the resources to prevent, deter, detect, investigate, or resolve fraud and corruption incidences. This is compounded by huge deficits in compliance because laws are either ignored or deliberately contravened, and regulations and ethical practices are circumvented. 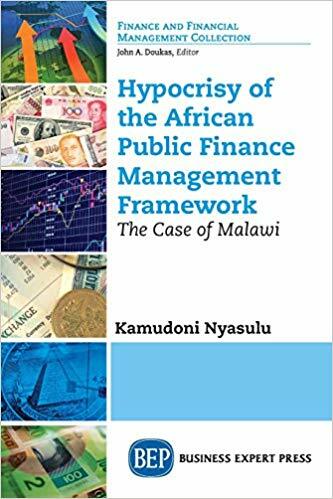 The book makes comments on some initiatives that have been tried at different levels of governance to stimulate debate in search of effective approaches to equip Africa fight fraud and corruption.